Sleep All Night, more like. 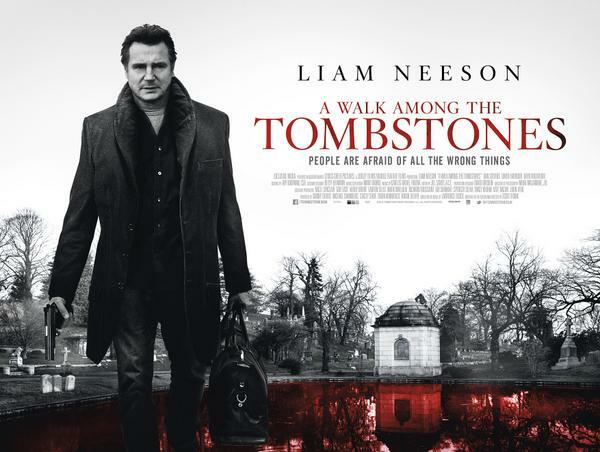 Liam Neeson does what he does be- . . .
A shame that this talented actor is now reduced to playing the same old tired role. Two stars for two ageing stars who do their best to put a little Hollywood grit on this overlong, by the numbers action movie. It wasn’t all bad but it wasn’t all that great either. I seem to be saying this a lot lately but a lot of the films I’ve seen recently are making the same piddly mistakes. So what’s it all about? 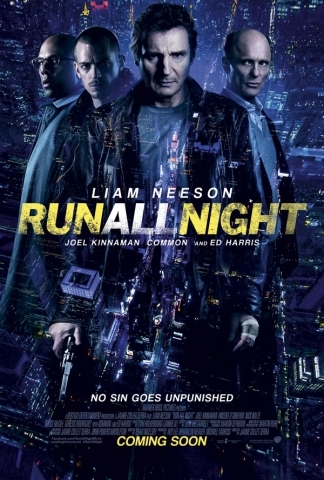 Mobster and hit man Jimmy Conlon (Liam Neeson) has one night to figure out where his loyalties lie: with his estranged son, Mike (Joel Kinnaman), whose life is in danger, or his long time best friend, mob boss Shawn Maguire (Ed Harris), who wants Mike to pay for the death of his own son. The first 30 minutes didn’t really get things going. It was the inevitable “build up” with all the schmaltzy back story and predictable bilge before the pow pow, ka boom! I could feel my eyes wavering at the big hand on my watch. However, I did like the fact that writer Brad Inglesby tried to do a slightly different spin on Neeson’s tired fighter. A man truly scraping the bottom of the barrel. Relying on an old reputation and being best friends with the head mafioso just to get scraps. Neeson certainly does his best to keep things watchable. Ed Harris was everything you could expect. Menacing, brooding, perfect for the role. I just wish Inglesby had given him some better lines. Joel Kinnaman actually didn’t do too bad a job. He actually came off a lot less wooden than his disastrous turn as Robocop. It’s just a shame that his character is so flat. 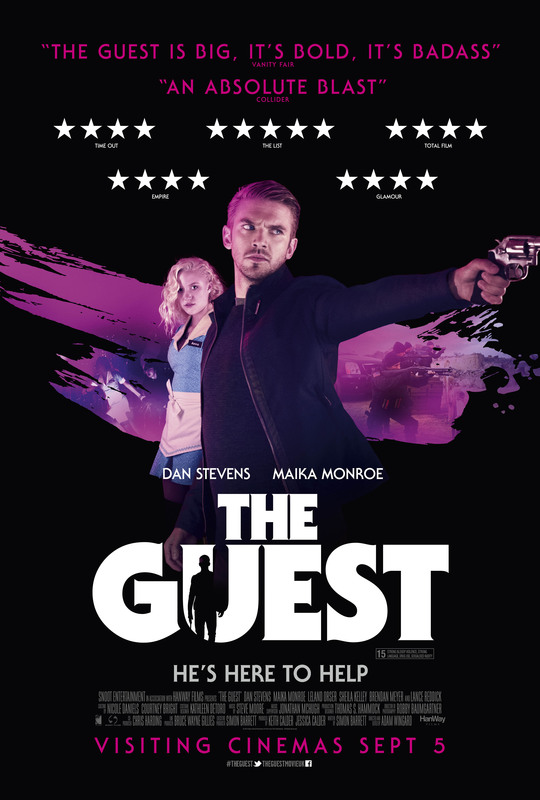 Boyd Holbrook played the sleazy mob son quite well. I was a little gutted that his character got struck off so early on BUT then there wouldn’t have been much of a film otherwise. (Well, there still wasn’t). Kinnaman’s little relationship with his “boxing protegee” Eric (Devon O’Brien) seemed forced and was a little unnecessary. Desperate to add a dimension to Michael’s character. If he didn’t have vital evidence, Eric’s character would have been useless. Kinnaman proved he could do the action scenes and do them well. The sequence in which he evades capture from Holbrook was frantic, tense and riveting. It was just irritating that he then had to take the back seat for Neeson. Neeson’s Jimmy tells him not to fight or shoot. Or else he’s no better than him. Great in the sense of feeble parenting. Better late than never. BUT terrible when you’re watching an action thriller! Martin Ruhe’s cinematography was something else. Brilliantly shot. The cityscape at night was something to behold. The flicking back and forth across the city was a little disorienting though. And the “metaphorical” thunderstorm (Well, literal thunderstorm) as Neeson signs his own death warrant was cheesy as hell. Neeson and Hardy were fantastic together. The scene in which they confront each other in a cafe may have been a desperate stab at Heat but it worked for me. I wished for a little more of that. However, we did finally get a little more action as the gruffly gangster must stop his son from being . . . TAKEN! Yeah, I said it. I thought the fight sequences should be commended. Unlike Taken 2 and 3, we actually get to see Neeson throw a punch and hit someone. They may have absolutely ridiculous. No kidding. Neeson must have hit every foe with any random object he could find from metal toilet roll dispensers to fiery table legs. You read that right. Fiery table legs. 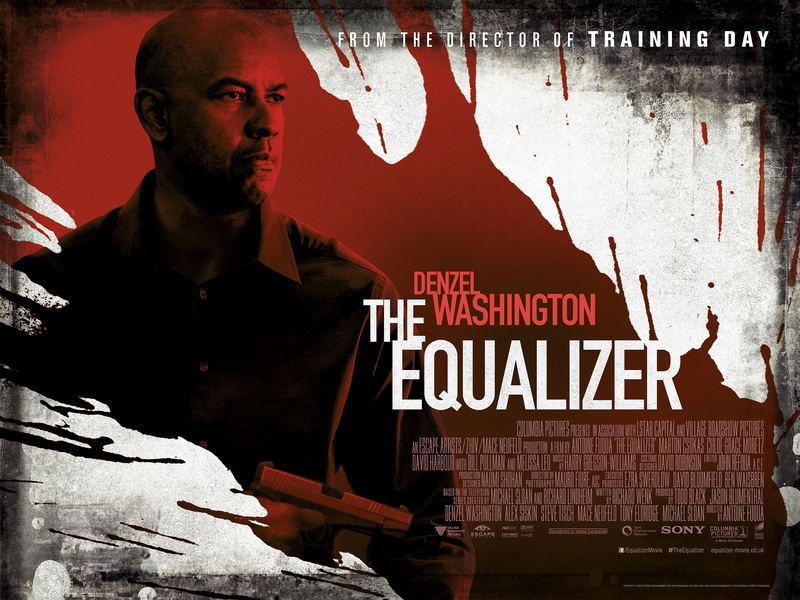 Neeson and Common (Hell on Wheels) were mano y mano with two sticks of fire. Stupid but fast and furious. The car chases were relentless. The first person camera work reminded me of the classic car movies. It had the same nostalgia that I felt when I watched The French Connection for the first time. Common didn’t too bad as the relentless hitman but then again he didn’t have to say a lot. What annoyed me was that for every positive, there were a dozen negatives. The predictable and cliched bickering between Mike and Jimmy was terrible. Typical father/son spattering. At least they were able to bury the hatchet to dispense of some baddies. Take note, Die Hard 5! It infuriated me that Mike still wouldn’t allow Jimmy in the same room as his family after saving his life several times in one night. BUT have no fear, it all ends oh so predictably and cornily which killed off any momentum that the film finally seemed to build up. Taken 4: A Fool? Not quite. Give it a go. It’s not all bad. BUT there are so many better ones out there.